James Wagel, who began the whistleblower case against the New Jersey company, will get $5.1 million of the settlement. Wagel sold Cardiolite, a competitor to Myoview, the drug at the center of the case. The agreement was finalized late last week. In his 2006 case in U.S. District Court in Detroit, Wagel charged that Nycomed Amersham — renamed GE Healthcare (GE) after General Electric acquired it — and several Michigan providers violated the federal False Claims Act. Wagel's attorney, Monica Navarro, said potential clients around metro Detroit repeatedly told Wagel they were purchasing Myoview rather than Cardiolite because they could stretch the Myoview product more. The products are used to enable doctors to see blood flow in images of a patient's heart and help them detect coronary heart disease. "He's going into these . . . labs and hospitals and hearing the same story over and over again," said Navarro, a Troy attorney and associate professor at Thomas M. Cooley Law School. By maximizing the number of times a vial of the solution would be used — against directions outlined by the U.S. Food and Drug Administration — health care providers were able to bill Medicare multiple times for the product, according to the 2006 complaint. 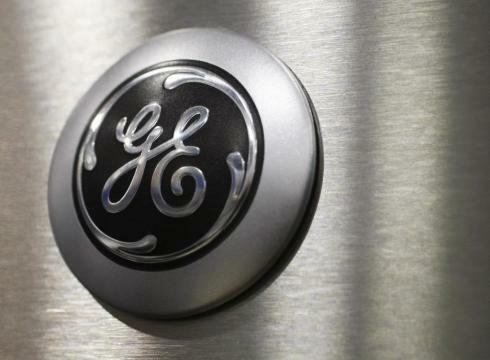 GE admitted no wrongdoing in the settlement. In a written statement, company spokeswoman Aleisia Gibson noted the allegations detailed in the settlement date to 2003 and earlier — more than a year before General Electric acquired Nycomed Amersham. The Detroit Free Press is a Gannett media company.